For the nature lover, the sportsman or the adventure seeker, the Dingle area is a dream come true. 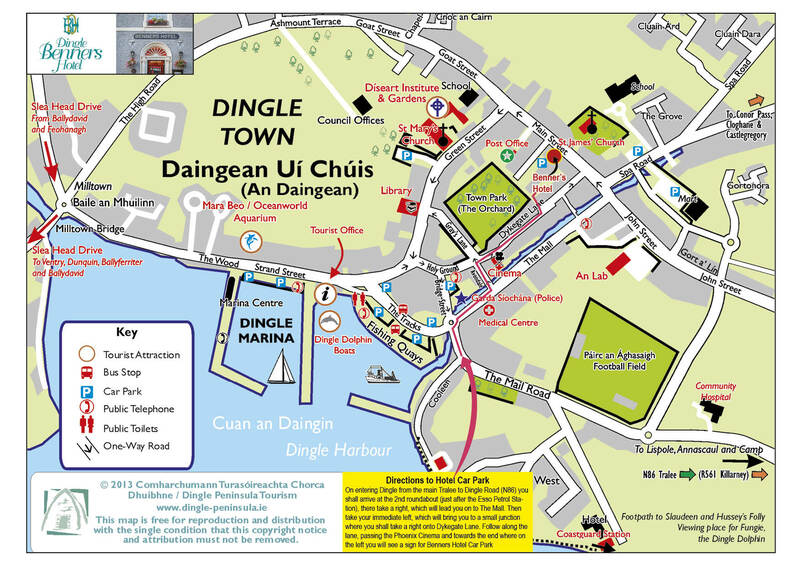 The Dingle Benners hotel provides quality accommodation at one of the best located hotels in Dingle; ideally situated in Dingle for the many activities that the Dingle Peninsula has to offer. For the Golfer Dingle is the Perfect Base to play some of the Best link's courses in the World. Ballybunion, Tralee, Dooks as well as Dingle's own Links Ceann Sibeal are a Golfers Heaven.